We manufacture and install aluminium windows, doors, shop fronts and glass, with an experienced repairs and maintenance division. 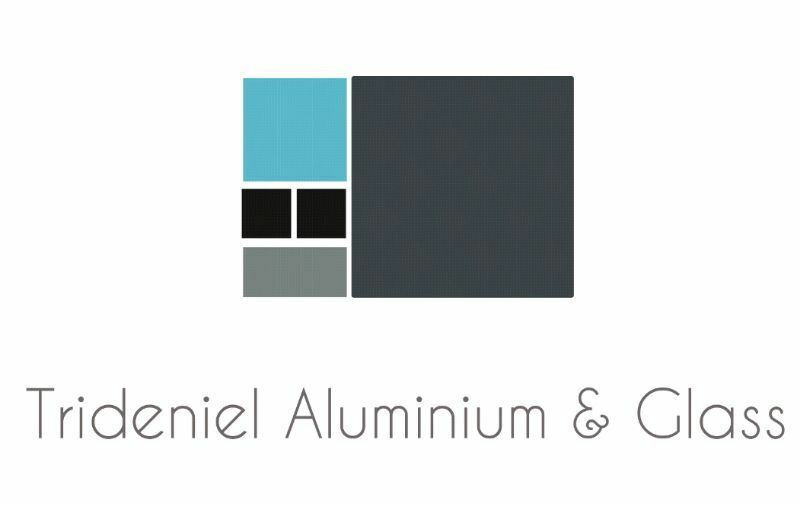 Trideniel Aluminium & Glass, a division of Trideniel (Pty) Ltd, is a manufacturer, supplier and installer of quality high performance aluminium windows, doors and shop fronts for residential and commercial projects in Gauteng and neighbouring provinces. 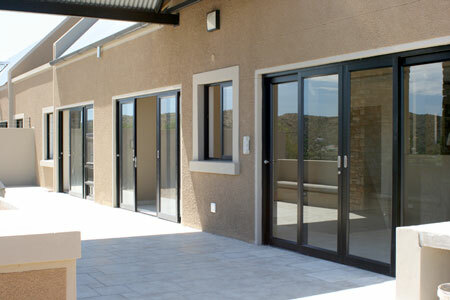 From our in-house factory, we manufacture standard and custom made aluminium windows and doors based on the client's design requirements and specifications. Visit our gallery to some of our work as well as our teams in action! As Gauteng's No. 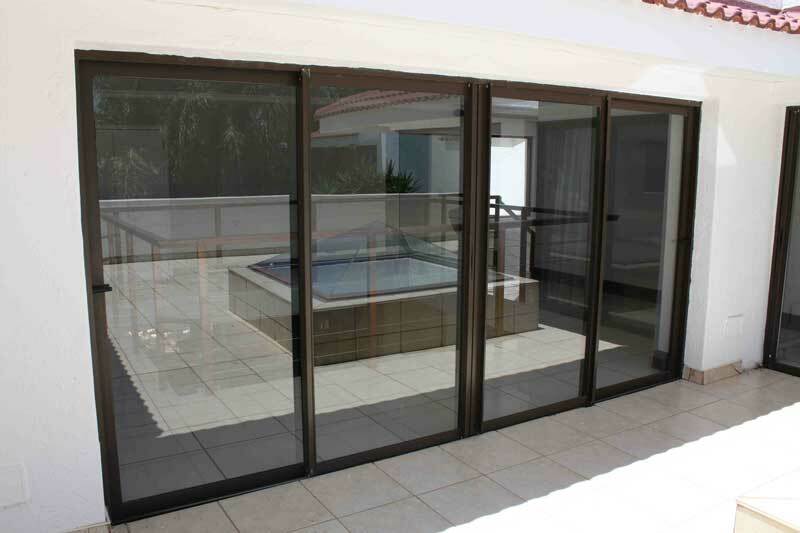 1 Door Repairs Service!™, we also provide specialist aluminium doors and windows repairs and maintenance services to residential, commercial and retail properties in the Sandton, Johannesburg, Pretoria, the East Rand and West Rand areas. 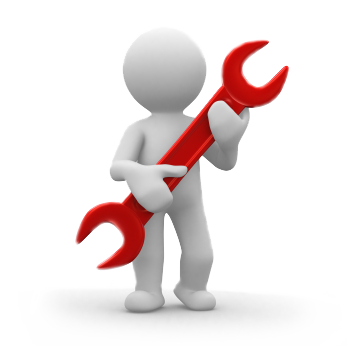 In turn, this enables us to provide unmatched after-sales maintenance services. 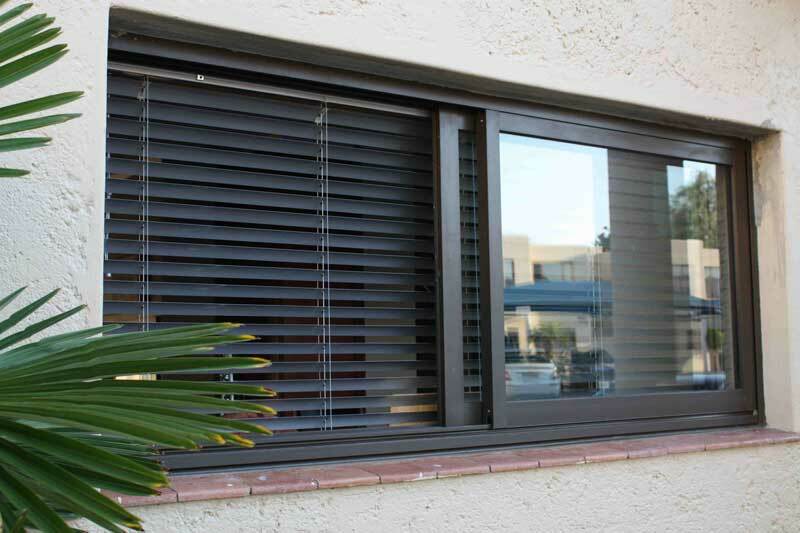 Talk to us today about our affordable quality standard and custom made aluminium windows and doors for your project needs! 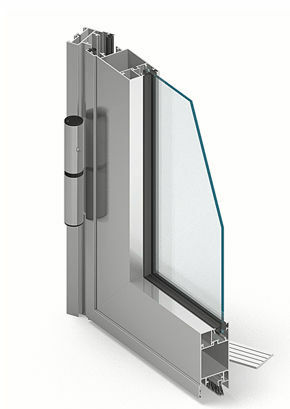 Speak To Us Today About Your Aluminium Windows And Doors Needs! We Accept Credit And Debit Card Payments!